Venezuela in Default; Can the U.S. Be Far Behind? 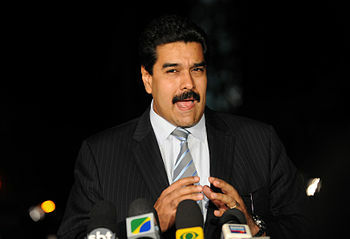 Marxist Dictator Nicolas Maduro’s Venezuela owes the world an estimated $140 billion. It’s greatly diminished economy, thanks to his socialist policies, generates barely $400 billion in output. That puts its debt-to-GDP ratio at 35 percent.